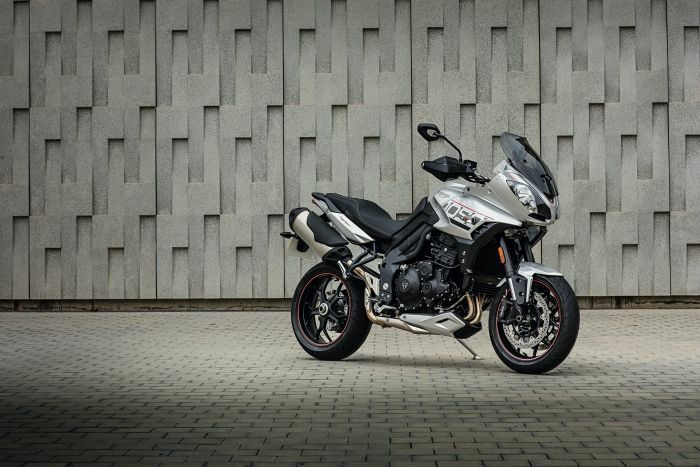 Triumph has expanded its new raft of motorcycles for 2016 with the new and updated Tiger Sport which debuted at the Carole Nash MCN London Motorcycle show last weekend. 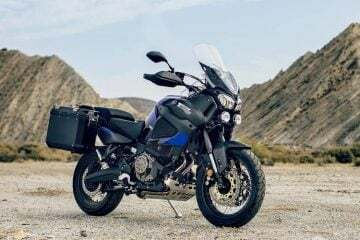 The adventure sports bike has given a series of mechanical and cosmetic upgrades to bring it up to speed and will feature a next generation 1050cc triple engine. 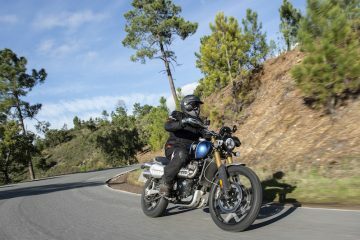 Triumph are touting the machine as a motorcycle for all occasions, whether that’s commuting, touring or anything else you may have in mind. 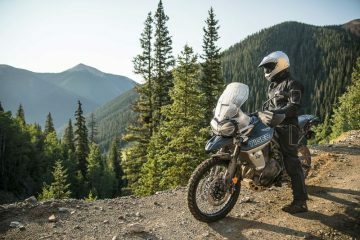 As we all have come to expect from modern motorcycles hitting the market, the Tiger Sport is supplemented with a lot of technology. 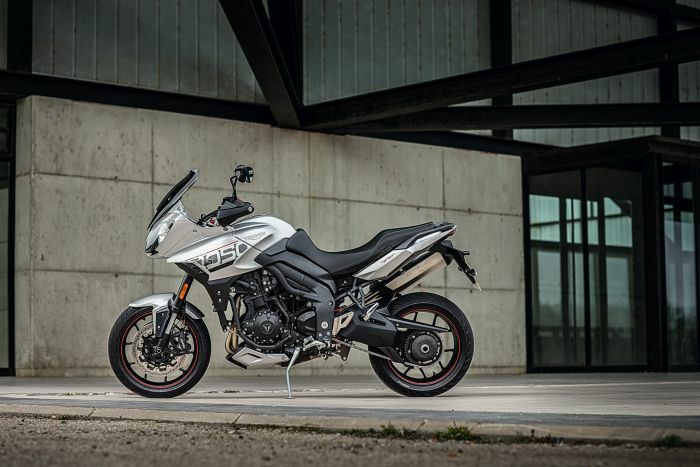 It now features a new ECU, ride-by-wire throttle and a host of different rider modes that will allow the owner to select throttle response and traction control depending on the conditions they find themselves in. 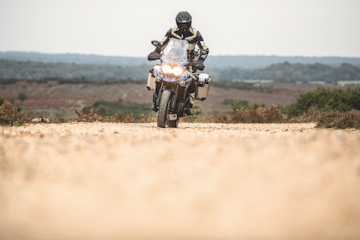 Riding modes include Rain, Road and Sport. The latter mode allows the user to make use of the full punch of the engine while Rain reduces the overall power delivery to cater for the situation. 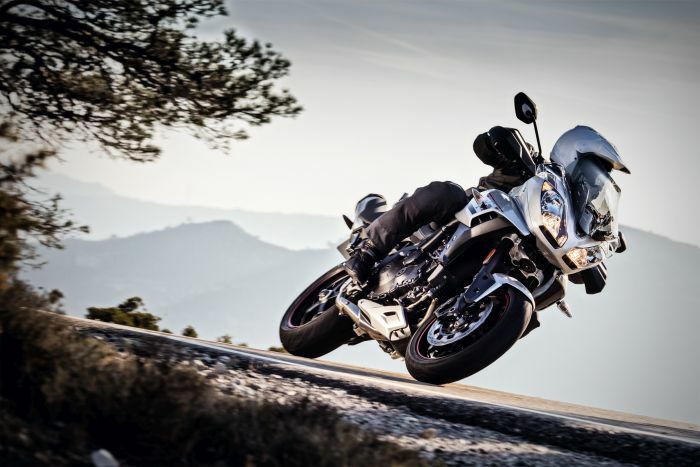 The bike will also come with multi-level traction control, cruise control and ABS as standard. Additional features include a new instrument panel, live fuel gauge and a slip-assist clutch which is paired with a six-speed gearbox. Cosmetic changes include new matt black or aluminium silver liveries, revised engine covers, new mirrors and a billet machined rear wheel spindle finisher. 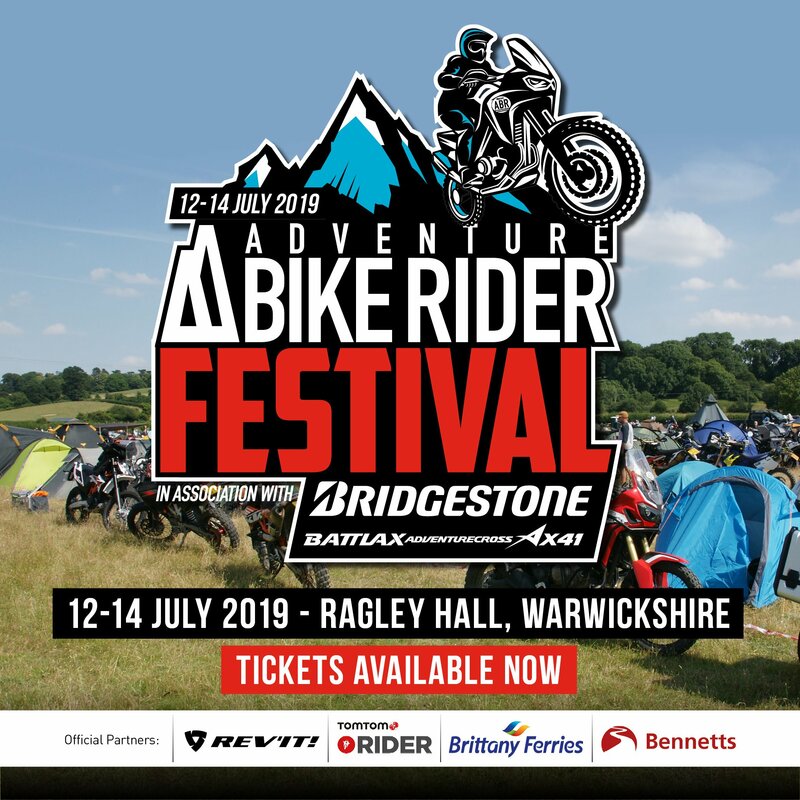 Upgrades have also been made to improve comfort with restyled footpegs to offer better grip, a tinted, adjustable screen and handguards as standard. 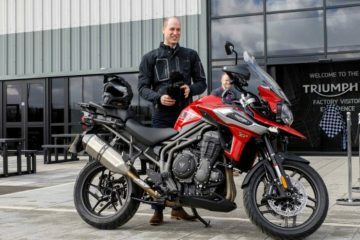 Triumph believes the Tiger Sport is a bike that can do it all thanks to great handling, excellent rider and pillion ergonomics and a large load-carrying capacity. 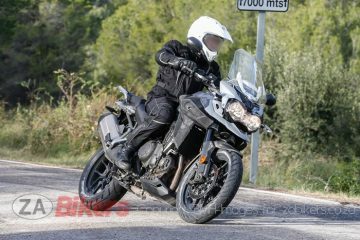 While we can’t prove those claims until we’ve ridden one, there’s no debating that the Tiger Sport’s makeover has culminated in good looking bike. We’ll bring you more photos, information and detailed specs when we have them.